Thank you for your interest in Argusoft and our services. Please fill out the form below, or e-mail us at info@argusoft.com and we will get back to you promptly regarding your request. We augment client teams with their software development, testing, maintenance and support. Our primary focus is Business Automation and SOA system integration, leveraging Java, PHP, dotNet and Web 2.0 related technologies. We deliver these services as turnkey projects or through our extended team model (mODC - managed Offshore Development Center), providing a completely managed team, to ensure continuity and efficiency. 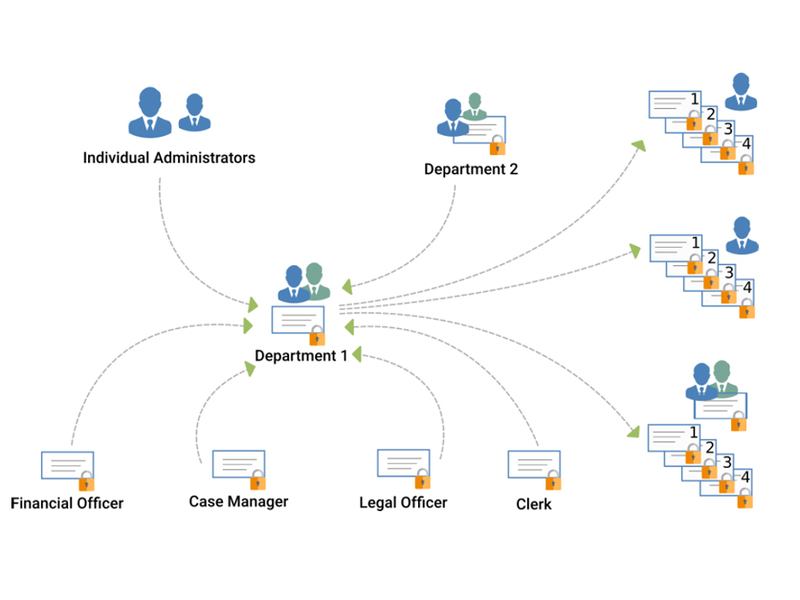 ArguSoft's mODC model is a step forward in bringing extended offshore teams to life. 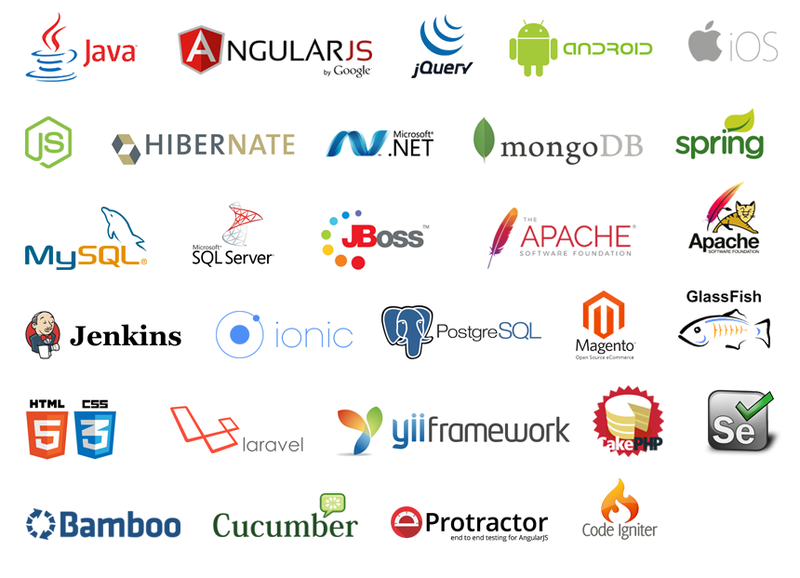 With its state of the art development center in Gujarat, India, ArguSoft services several mODC clients for web based application development covering frontend (Angular JS) and backend (Java, PHP, dotNet), customization of open source applications, mobile application support, tech stack migration and support/maintenance. 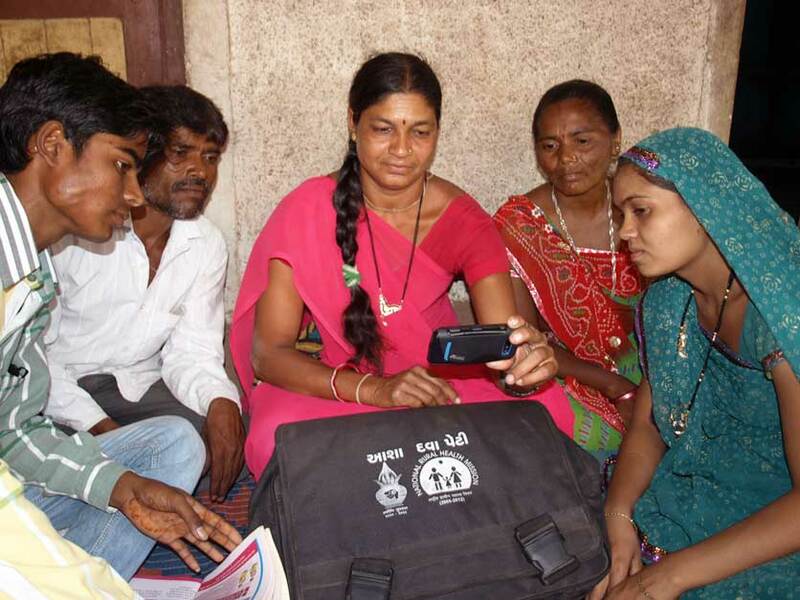 The benefits of an ODCs has been long realized and many organizations have leveraged its potential to a large extent - but not without biting some of the bitter pills - lower than expected productivity, quality concerns and the time zone related issues. Argusoft addresses all these concerns with its unique mODC model. Our mODC model comes to you with integrated project management, technical mentoring and QA, along with management oversight to ensure quality throughput. Our unique recruitment process, in-house training and methodologies ensure that our clients get the best resources, as an extension of your team, with the flexibility to ramp​. ... because your situations are different! As an one-stop-solution provider, Argusoft has undertaken turnkey projects to provide end to end IT solutions to our customers, that are tailor made to meet specific business needs. Our methodologies, processes and solution approach (agile/waterfall) are fully 'YOU' oriented. Argusoft has refined its business process by blending the best industry practices and Methodology that fits the needs of its customers. We use various automation tools to optimize the development process like bug tracking, document management, collaboration, QA automation and IEEE standards for documentation. Our domain expertise and OEM IPs in various functional areas like healthcare, life sciences, education, banking & financial etc. have helped for successful completion of many turnkey projects over the last decade, “On Time – Every Time�? Dedicated team to ensure an objective testing of your software system to enable a faster, more confident launch. Quality and Stability are very fundamental and basic to the success of a system. 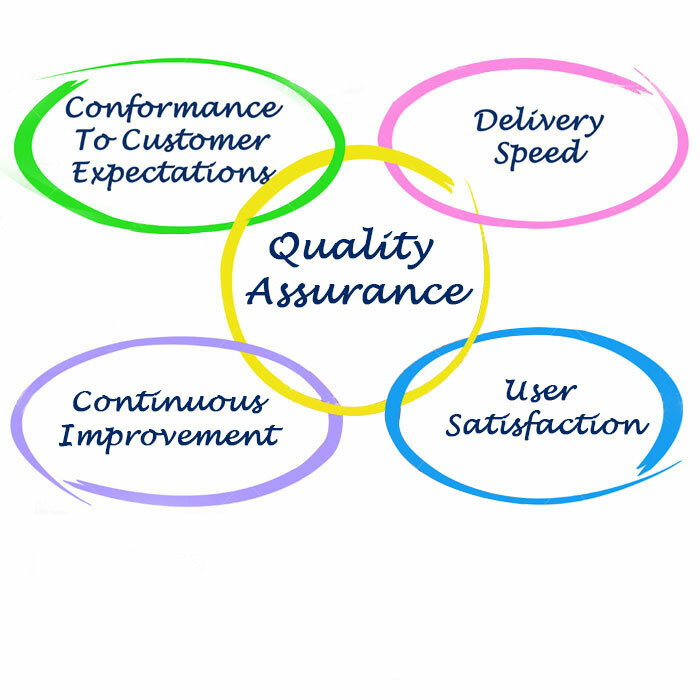 Any reasonable sized software house maintains their own software quality assurance and testing team. However this team usually 'swims in the same bowl' as the development team and hence is not independent. Argusoft's maintains an independent QA team with certified QA engineers, separate from in-house development/testers. This ensures an objective testing of the software systems beyond the development testing. Argusoft brings you a highly practical, efficient and affordable solution to realize your tailor made testing and test automation strategy. This ensures a higher success rate for a faster production launch. 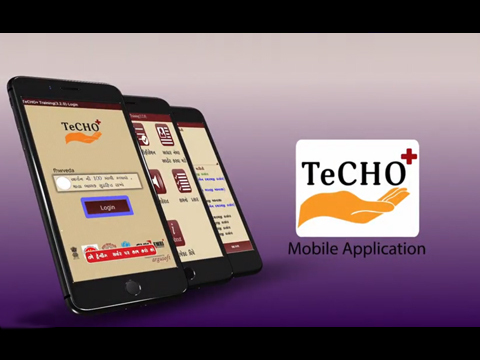 We provide enterprise-grade mobile applications and software to startups and SMB companies. 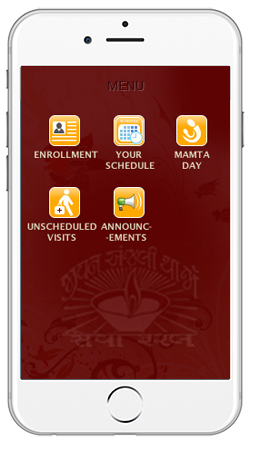 We have designed and developed enterprise grade mobile solutions for our clients in diverse industries like healthcare, education, restaurant supply chain, astrology etc. Argusoft’s resource pool of mobile app development includes skilled business analysts, UI UX designers and software engineers experienced in both native and hybrid mobile application development tools. 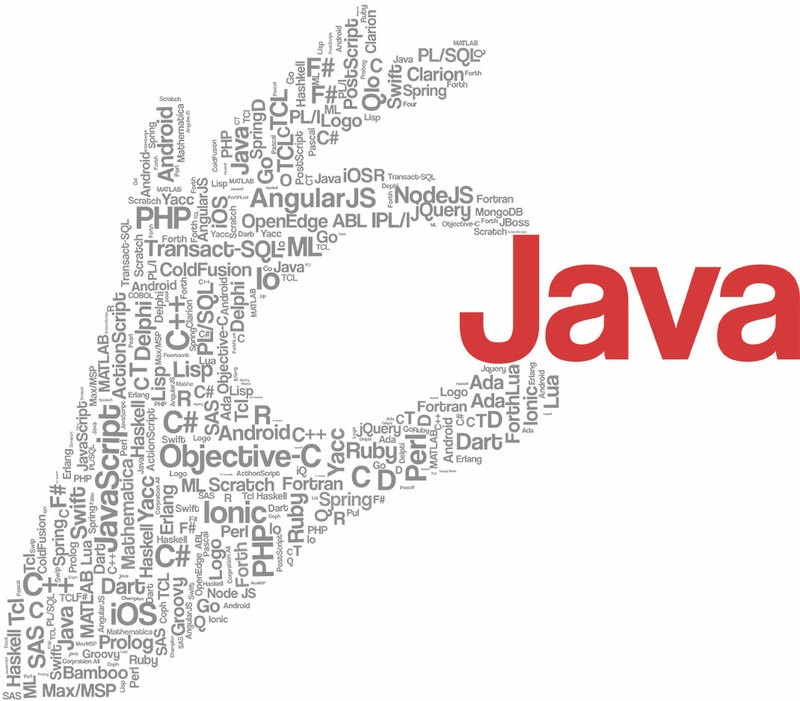 We have undertaken native app projects leveraging IOS, ANDROID and SYMBION mobile operating environments and have a strong expertise in hybrid mobile application development using ionic/angularJS frontend with a traditional backend of java, php etc. Framework to help model business process workflows for faster Time to Market and lower cost. 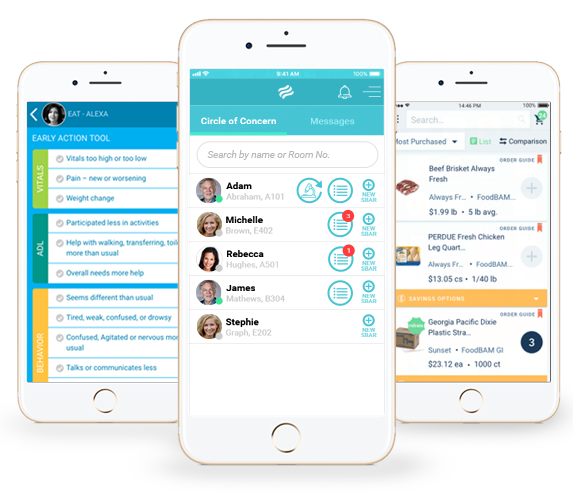 Structured messaging and collaboration solution for hospital, home health, hospice and physician groups. 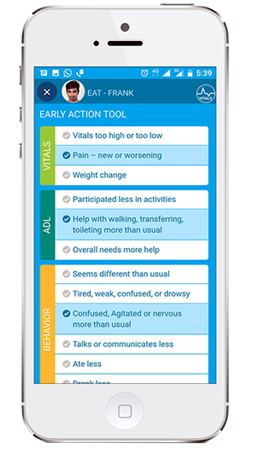 Smartphone based change of condition management tool for skilled nursing facilities. 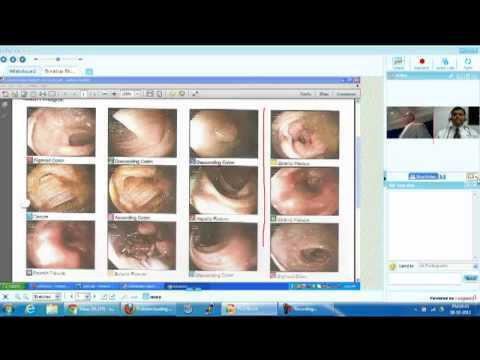 An OEM collaboration platform for implementing Teleconsultation in enterprise and healthcare. If you are Looking to improve communications? Create accountability? Standardize care delivery? Minimize hospital readmission's? 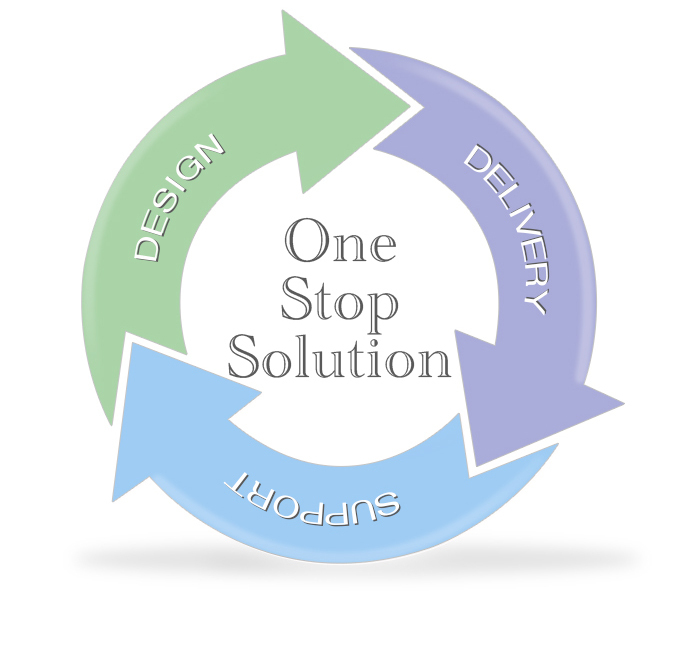 Contact us to see how we can create a customizable solution for you. If you are Looking to improve communications? Create better documentation? Standardize care delivery? Minimize hospital readmission's? Contact us to see how we can create a customizable solution for you. 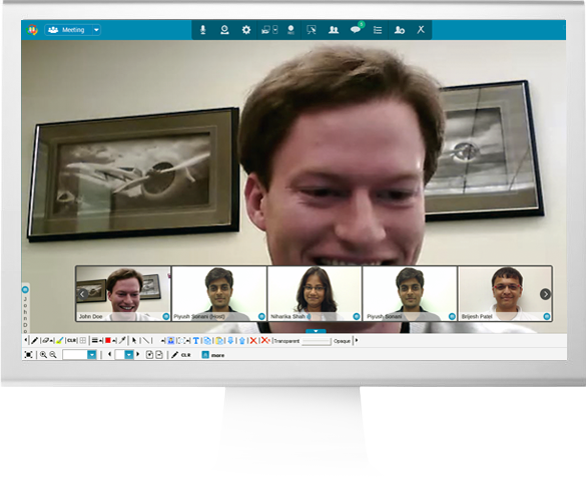 Developed indigenously rooBroo (www.roobroo.com) provides a highly integrated, web collaboration platform IP that offers VoIP Audio, Video, Desktop Sharing, Enhanced Whiteboard, and Chat functionalities in a modular fashion, with the point of presence capability made popular by Instant Messengers. 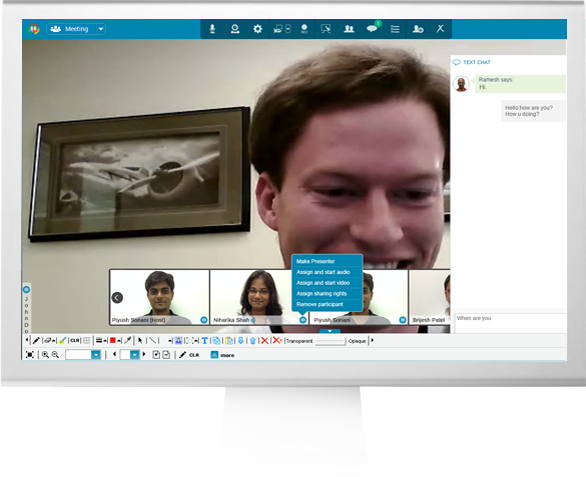 Build a custom web collaboration platform or integrate web collaboration in your application on par with industry solutions like webex and GotoMeeting. 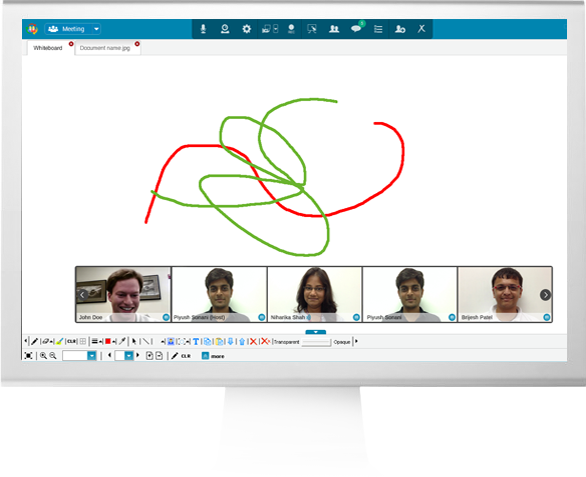 Some of the application areas where this platform IP is being used today are enterprise video conferencing and collaboration, smart customer service, eHealth and eLearning domains. 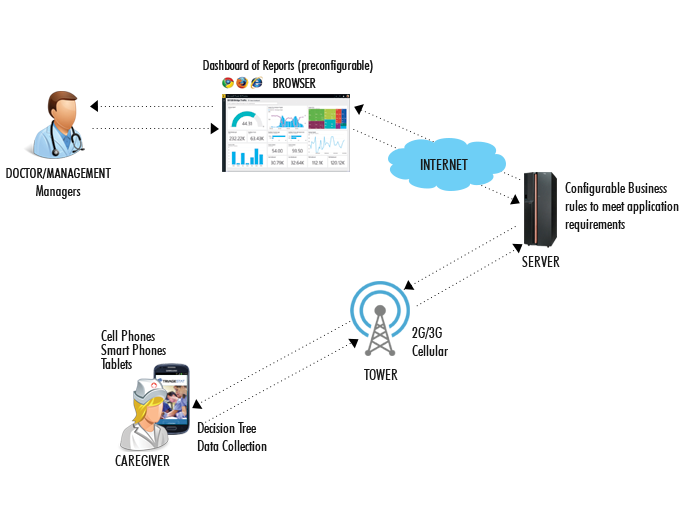 erooBroo (an extension of the roobroo platform for enterprise environments) is available as a customizable OEM solution for SMBs. It includes calendaring, meeting management, archiving, document management, in addition to the web conferencing functions. 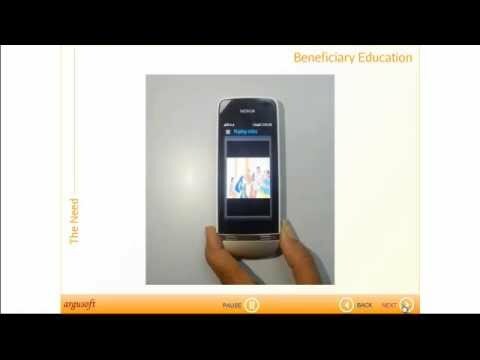 ArguSoft has developed a mobile phone based service delivery and management framework that can be used in almost all public health delivery scenarios. At the heart of the system is a decision engine that can map provider/doctor knowledge thru decision trees, to collect symptomatic data based on the users responses to keystone questions. 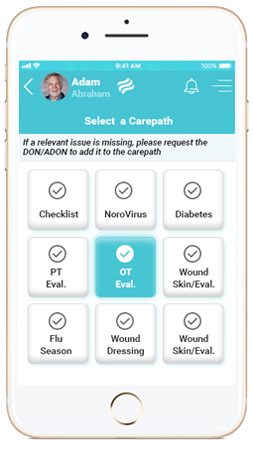 The system can be user programmed by domain health experts so that it can be used for various situations where a preliminary health condition or morbidity has to be ascertained or a differential diagnosis arrived at for the purposes of immediate attention or risk stratification . In addition to this core inference engine, the framework also has several features for automation of schedules, task distribution, task follow ups to completion, field worker training, performance review and management. 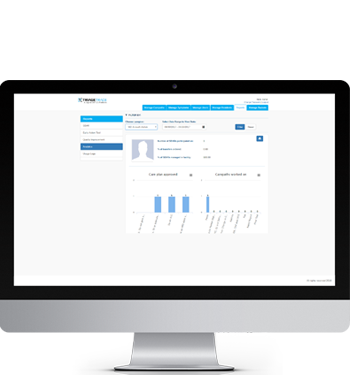 A browser based admin interface allows for report generation, analytics and real time monitoring by the project offices from anywhere in the world. 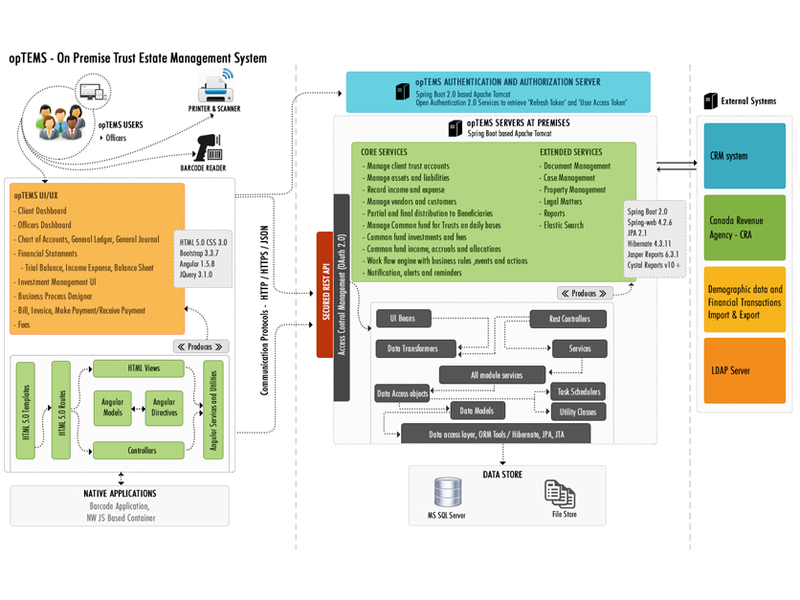 On premise Trust & Estate Management System (opTEMS) is a complete solution for organizations which manage trusts, common funds and those that act as public trustees or guardians for people who died intestate or where a court of law stipulates. As trustees or guardians such organizations are responsible for financial and legal matters, such as paying bills, managing day-to-day expenses, investing money, selling property, managing inventory and reporting to beneficiaries, government and other statutory authorities. The opTEMS product becomes useful at the organization level, as the view of all the trusts together reflects the aggregated value of assets and liabilities managed by such organizations. 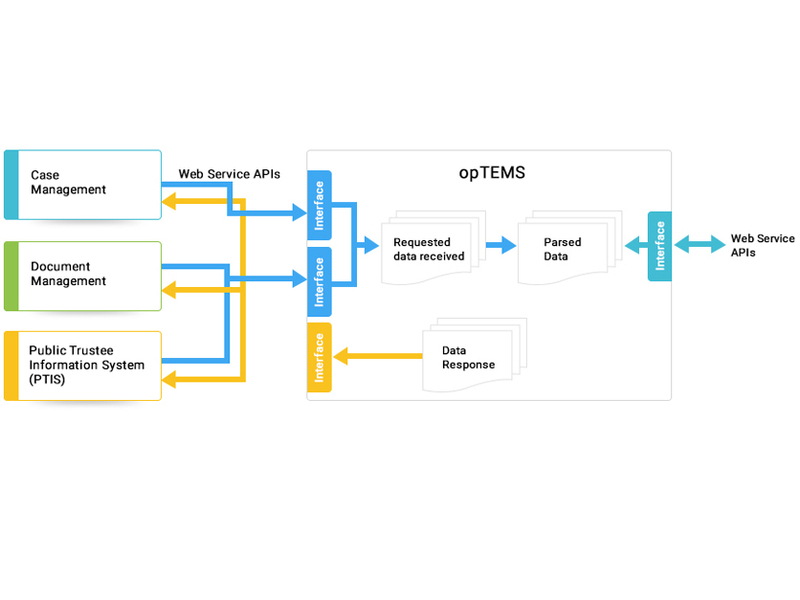 opTEMS's strength is in its unique attribute of providing a 'drag and drop' user interface that allows an administrator level system user to add entire processes or modify/manage existing processes in a dynamic and hot deployable manner. opTEMS has been designed for, scalability, extensibility, flexibility, security and robustness. 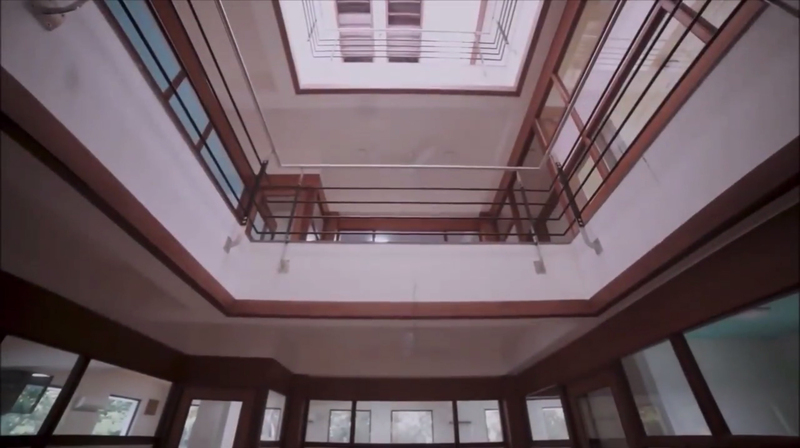 The architecture ensures the dynamic nature of the product. Hence, changes, including additions, are possible through a user interface in a hot deployable manner - no interruptions. Argusoft Business Modeller Framework is a proprietary configuration based framework that can be leveraged for design and development of applications consisting of workflows. Argusoft's Business Designer Framework includes document management, user management, workflow management and reporting engine. Based on the finalised set of requirements, an entire application layer is recreated using this framework. A fit and gap analysis shall be performed between the agreed upon requirements and the features of the Business Designer Framework so that it can be customized for the purposes as required. This framework also ensures easy upgradability of the workflows and processes in the future, hence lending itself to be easily changed. The solution rides on a rock-solid foundation that incorporates global business best practices and at the same time creates the solution exactly as the entity requires for its smooth, glitch-free and efficient operations. The next step shall be the actual development cycle which shall include the writing of the detailed test cases, technical design, data model design and the development of the application and testing cycles. 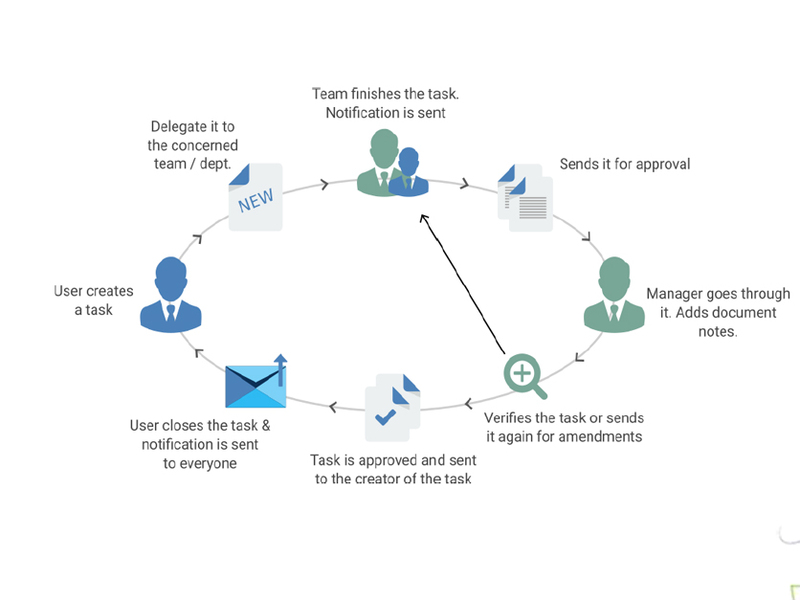 The entire cycle shall be continually monitored by the designated project manager according to the defined project management framework and policies. 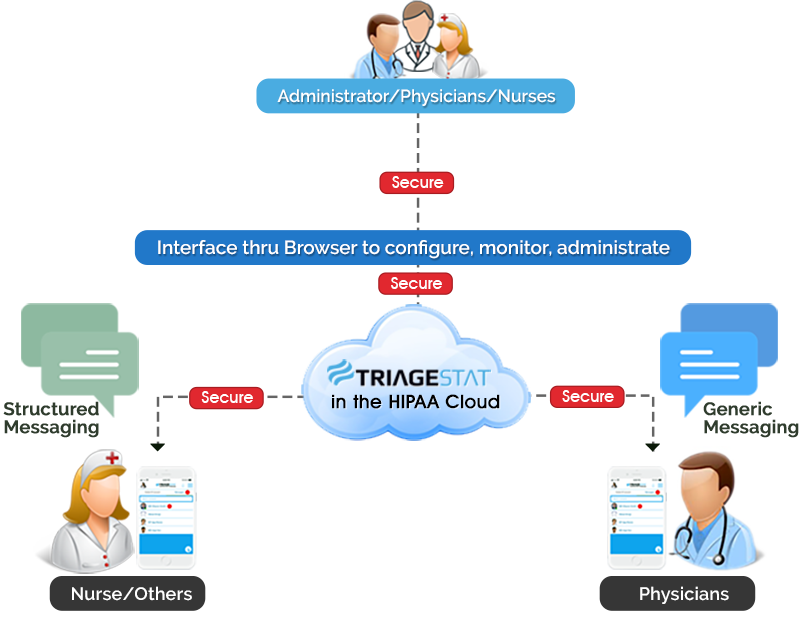 TriageTrace - a Collaboration & Documentation tool to manage CoCs in SNFs. 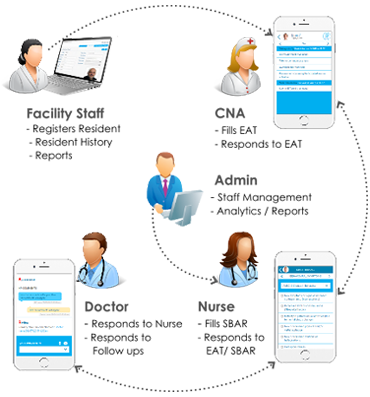 TriageSTAT - a structured texting platform for collaboration between Physicians & Nurses. A proprietary configuration based framework for design and development of applications consisting of workflows. Our executive team has 100+ years of experience with a proven entrepreneurial track record of building companies and long standing client relationships both in India and the USA. 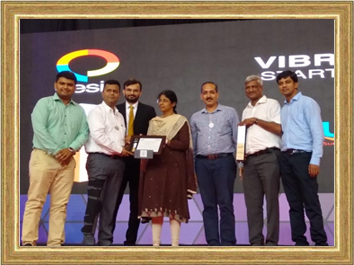 mAID (P-HMMS) won the Manthan and the mBillionth Award for innovative use of mobile technology in the health sector. 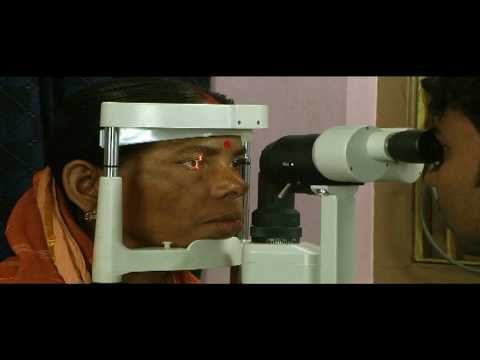 This has been declared as one of the finest application that is tested and implemented successfully in the field. 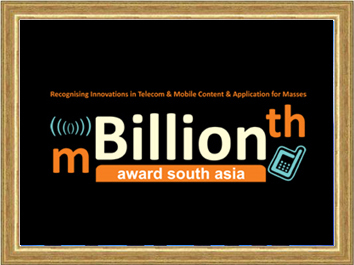 mBillionth Award is a dedicated platform to explore the latent potential of mobile and telecom sector across eight countries in South Asia. 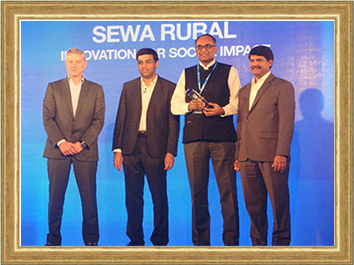 The Tripura Vision Centre Project won the Best Govt. 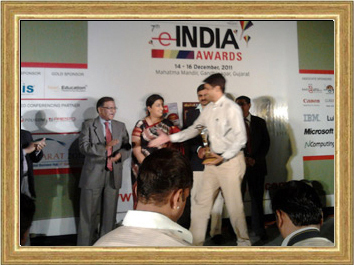 Policy Initiative of the year under e-health category at the 7th eINDIA Award in Ahmedabad, Gujarat. 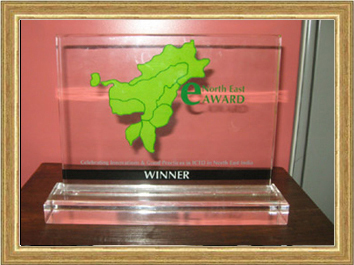 The Tripura Vision Centre Project won e-North East Award 2011- Best Usage of ICT in the Health Services Delivery in Nagaland. Argusoft was awarded the contract to build the Trust and estate Management System for the Administrator General Department of the Government of Jamaica. 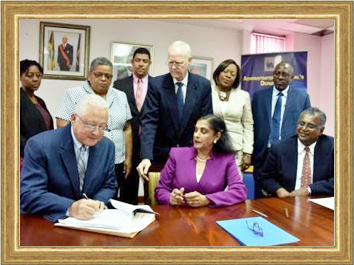 Contract signing ceremony, August 2016 with Minister of Justice and AGD CEO. Argusoft is a boutique services company that is committed to providing quality resources delivering a very personable experience to our clients. Argusoft's 'American style, entrepreneurial' work culture emphasizes a good mix of work and play. Our annual team building exercises are a favorite of current and past employees. Constant training, a large peer resource pool, creative development and constant challenges, changes the way you look at a job environment. 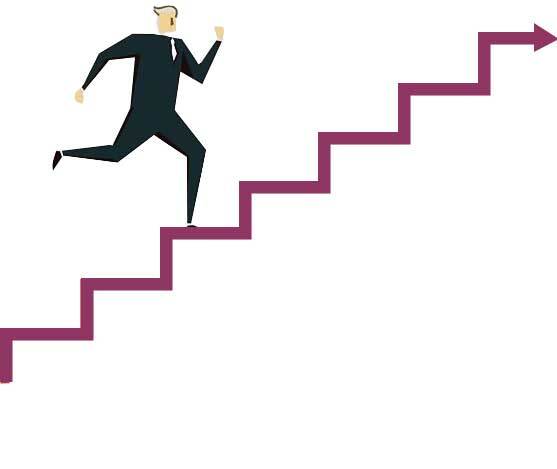 We support our talent to take risks, explore new avenues and ultimately achieve personal and professional excellence. We encourage family oriented activities and corporate social responsibility, inculcating a sense of giving amongst our Argonauts. When the best people tackle the most compelling challenges, everyone wins. As a client-centric organization, we recognize that our business is only as good as our people. Hence we are always looking out for specially talented and just plain old good people to join our Argonaut family. Come to ArguSoft for a challenging & demanding career where you can learn as you work. Checkout the Tech Stack and check us out on facebook or linkedin, if you are Interested in becoming a part of the Argonaut family. 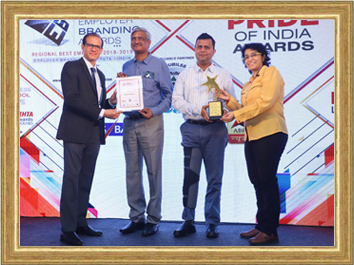 Our Passion to serve, leads to performance and performance on time leads to success. As a boutique, technology oriented software services company we focus on a very personable experience. Looking to extend your team ? 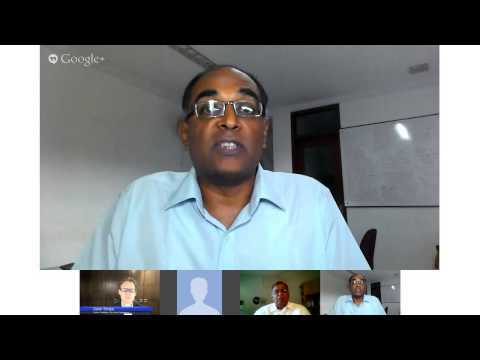 Ready to leverage the offshore model ? If its related to Jobs or Project Training, please contact us directly on jobs@argusoft.com instead of using this form.